Nathan Furniture is a brand that has been around for a very long time, since Barnett Nathan started creating the furniture back in 1916. Always designed with quality in mind, Nathan Furniture are proud to produce a beautiful range of solid wood and natural wood furniture. Each piece of Nathan Furniture is individually checked and packaged to ensure that the quality and finish of the product is not compromised. 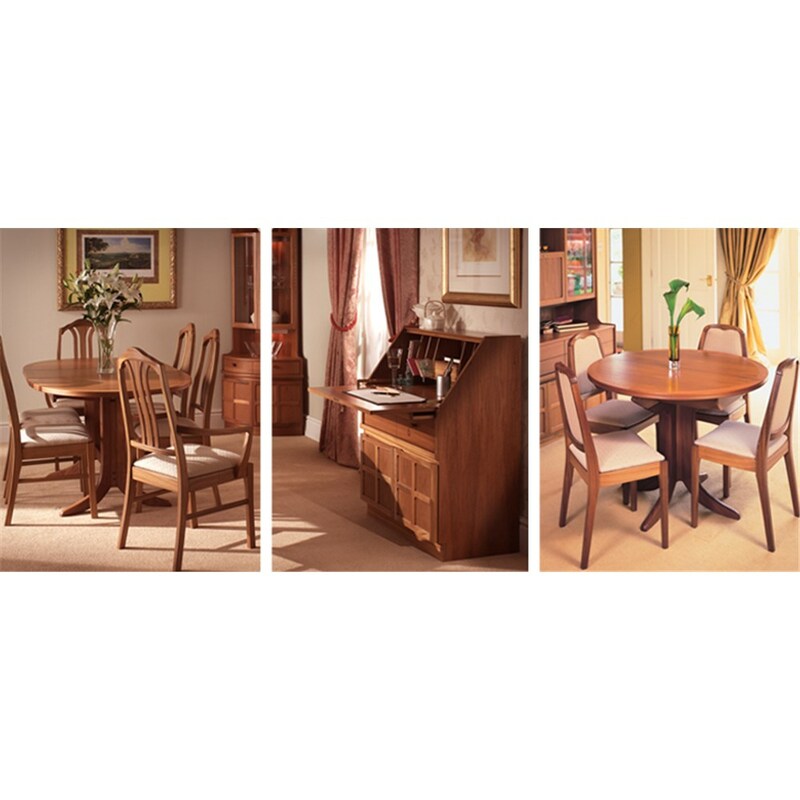 At David Phipp, we stock Nathan Furniture dining room tables and chairs, as well as occasional furniture such as coffee tables and lamp tables in both the Nathan Classic and Shades Oak ranges. 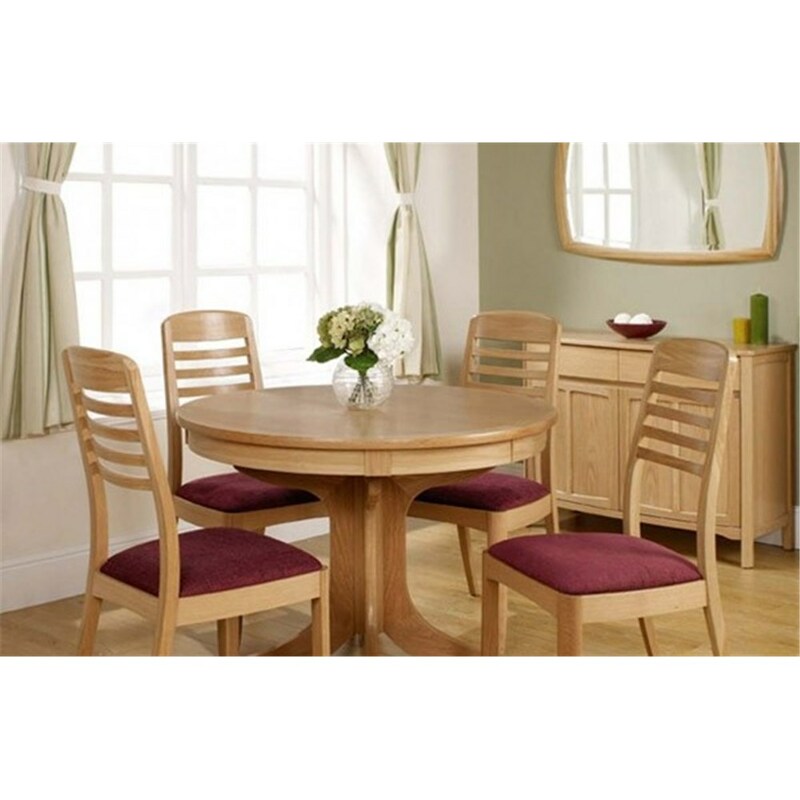 When treated with love and care, Nathan Furniture tables and chairs will last for many years to come. The only way to really appreciate the style and expert craftsmanship of our Nathan Furniture range is to come and see it at the David Phipp showroom in Ferndown. You can browse the full range, grab a bite to eat in our café and purchase your ideal Nathan Furniture today!